St Edmund's School Chapel lies on the eastern side of St Thomas Hill on the Whitstable Road, with the chapel lying closest to the roadside and facing towards Canterbury. 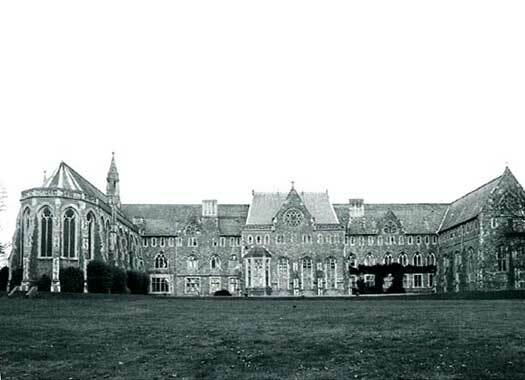 The main school building was completed in 1855 and the chapel was started in 1857. The original plan was to place it in the middle of the main building until a late change of mind to provide the building with symmetry. It was completed in 1858 and the first service was held on a Sunday in that year. 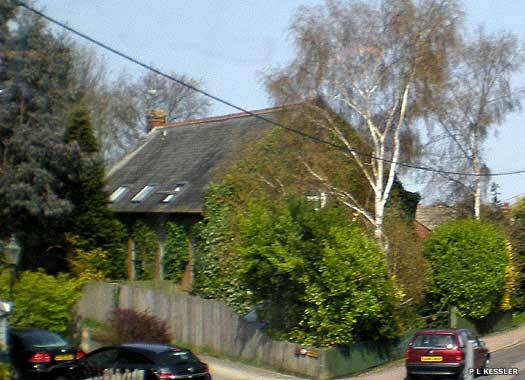 Blean Methodist Chapel lies on the northern side of Chapel Lane in Blean, immediately east of Blean Common, a scattering of houses to the north of Canterbury. 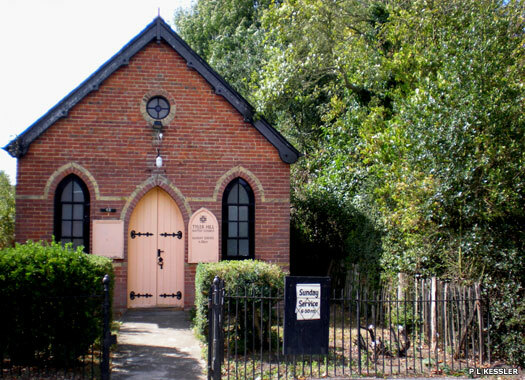 The chapel was founded by Wesleyan Methodists in 1879, probably members from St Peter's Methodist Church in Canterbury who had difficulty in travelling so far. In its later days the chapel served the Elim Pentecostal Church, before being closed and converted into a private residence. 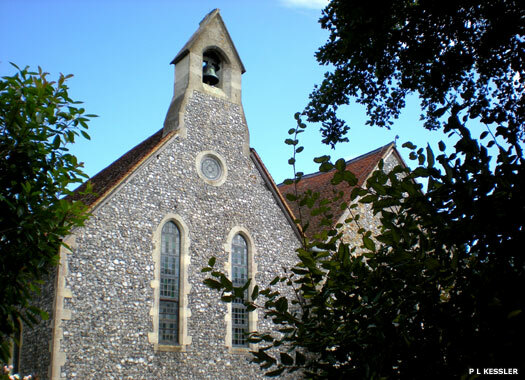 St Cosmus and St Damian in the Blean lies on the southern side of Tyler Hill Road, between Blean and Tyler Hill. A substantial Roman villa existed to the south-west of the church from the first to third centuries, and fragments of Roman brick were incorporated into the west exterior wall of the present church. The first church here was Saxon, existing before 1086, perhaps established as early as AD 598 by some of the monks who accompanied Augustine from Rome. The site seems to have been fortified with a wall and moat during the Saxon period, but the manor house here was moved to the villa's site after the Norman Conquest, leaving the simple wooden church on its own. The fortifications were destroyed in 1259. The present flint church was rebuilt before 1233, but was severely damaged by fire around 1400. Refurbished, the church suffered during the English Reformation, and again from overenthusiastic Victorian rebuilding. St Francis Chapel, Tyler Hill, is dedicated to St Francis of Assisi. A place of 'Christian witness', was established at Tyler Hill in 1884, and a building existed by 1906. 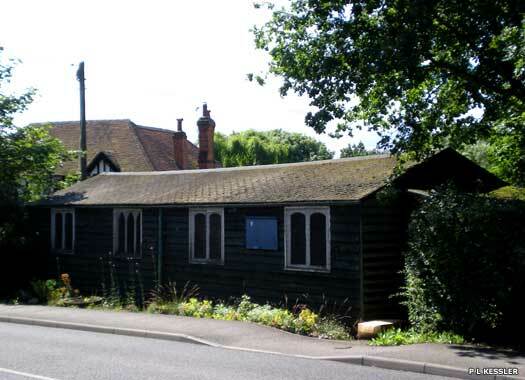 The present wooden building is a First World War hut that was gained in 1922. This became the St Stephen's Parish Mission Room in Tyler Hill and also the village hall. 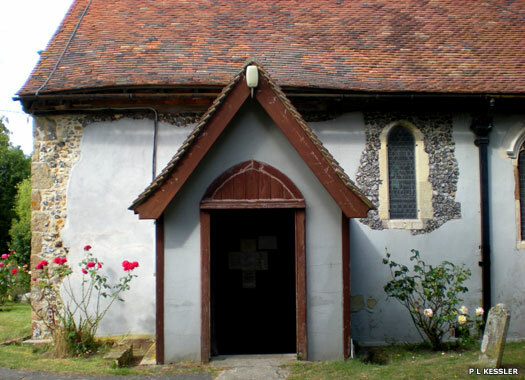 A boundary change in 1990 saw the chapel transferred from St Stephen's Hackington to the parish of St Cosmos and St Damian (see above). Tyler Hill Baptist Church is on the western side of the main Canterbury-Whitstable road through the village, east of St Cosmus. The Gammon family were the prime movers in securing this place of worship. 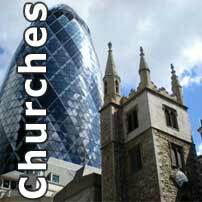 A story has it that their pony died, so that they could no longer travel in the trap and it was a long way to walk to Canterbury Baptist Church at St George's Place. Instead they helped open this daughter chapel in 1885, and the two have been linked ever since. Additional information provided by Tricia Baxter.